No I didn't make an error in the Title, I really mean Futures. 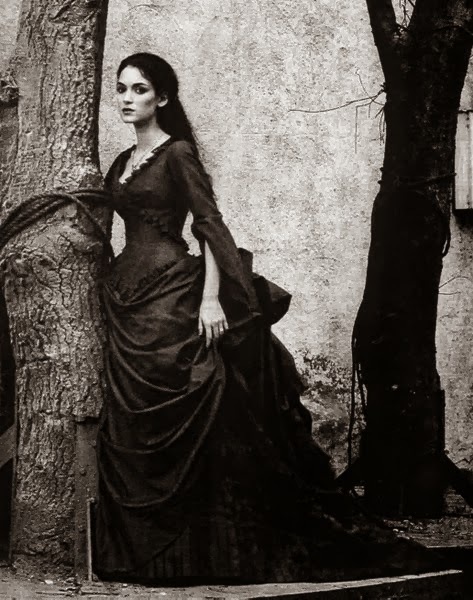 I wonder what would happen if the peoples in Transylvania found a common dialogue to speak of their pasts and presents, and their futures. Transylvania has a history that goes back thousands of years, and the cultures bring more than what most feel is vital. Some peoples came from the Romans, some from the Turks, others lived in Transylvania. All of the cultures were and are vital. There are still many of the people of Romania whose ancestors came from hundreds of different parts of Europe and Asia. 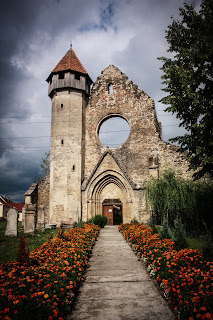 Can you name at least three influential cultures of Transylvania? Transylvania is one of the most unique regions in Europe. 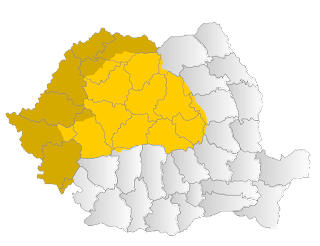 Is one of the few regions that is not the result of one culture but of many cultures: Romanian, Hungarian, German, Turkish, Jewish, Armenian, Serbian, oriental, etc.... That`s why Transylvania is so unique and is so apart from the general culture of Romania or Hungary. Great comment, it is good to see how well thought out this comment is.